Disney acquiring Marvel Entertainment Inc.
Spider-Man and Iron Man have a new boss: The Walt Disney Co.
Disney announced this morning that it is buying Marvel Entertainment and more than 5,000 Marvel characters. They include X-Men, Captain America, Fantastic Four and Thor. “This is a great fit for us,” Disney boss Bob Iger told CNBC this morning. He said the acquisition was a way to attract more boys. Disney said the transaction value is $50 per Marvel share or about $4 billion. Iger said the acquisition will grow both Disney and Marvel. Iger said Disney would not rebrand the Marvel characters as Disney ones. 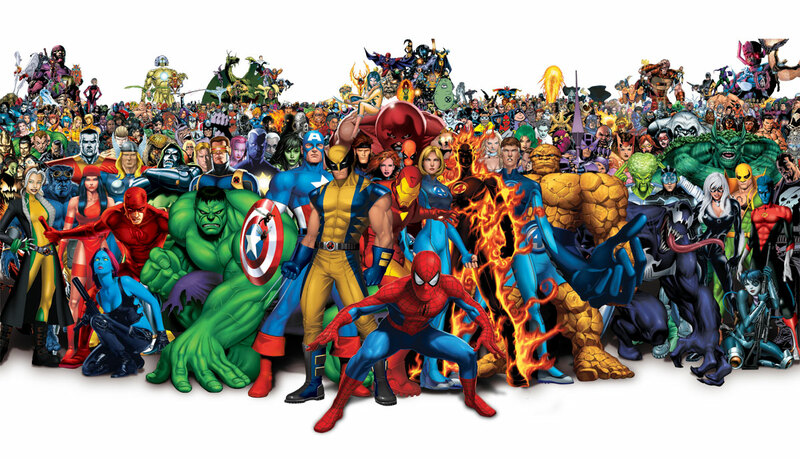 Iger told CNBC there are many opportunities to mine Marvel characters that are not well known. “This puts us in an enviable position,” Iger said. Disney can decide whether to extend deals with third parties, such as Sony, when they come up. “We believe that adding Marvel to Disney’s unique portfolio of brands provides significant opportunities for long-term growth and value creation,” Iger said in a release. UK launch of Disney XD on 31 August. Disney will launch the new Disney XD channel on 31 August in the UK. TV ads for the new channel started broadcasting on the 10 August across a range of channels, including Dave, Sky1, E4, Nick Toons, CN, Boomerang and CiTV. Disney XD is aimed at eight- to 14-year-olds, with a skew toward boys. Nicole Morse, executive marketing director for the Disney Channels in the UK, said Dave and E4 were picked as advertising platforms to appeal to the whole family. Disney will target the XD channel’s intended audience with the Ultimate Gamer Challenge, an online game on the gaming site, Miniclip.com, themed on adventure series Aaron Stone. Users will be able to gain access to exclusive Disney XD and Aaron Stone content using a webcam. An expandable version of MSN Messenger will keep participating viewers informed of the programme schedule and carry an Aaron Stone-branded background. 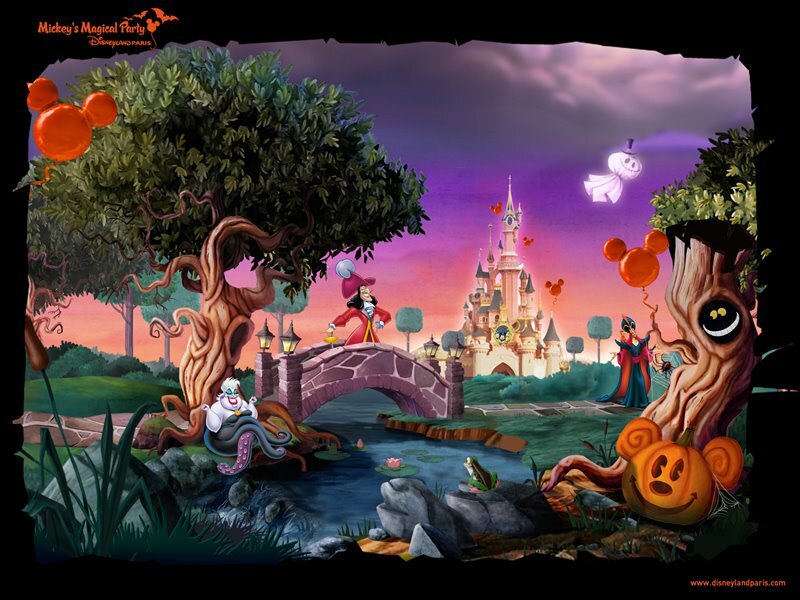 The web site for this years Halloween Festival at Disneyland Paris has now launched, and can be found at www.magichalloween.com.